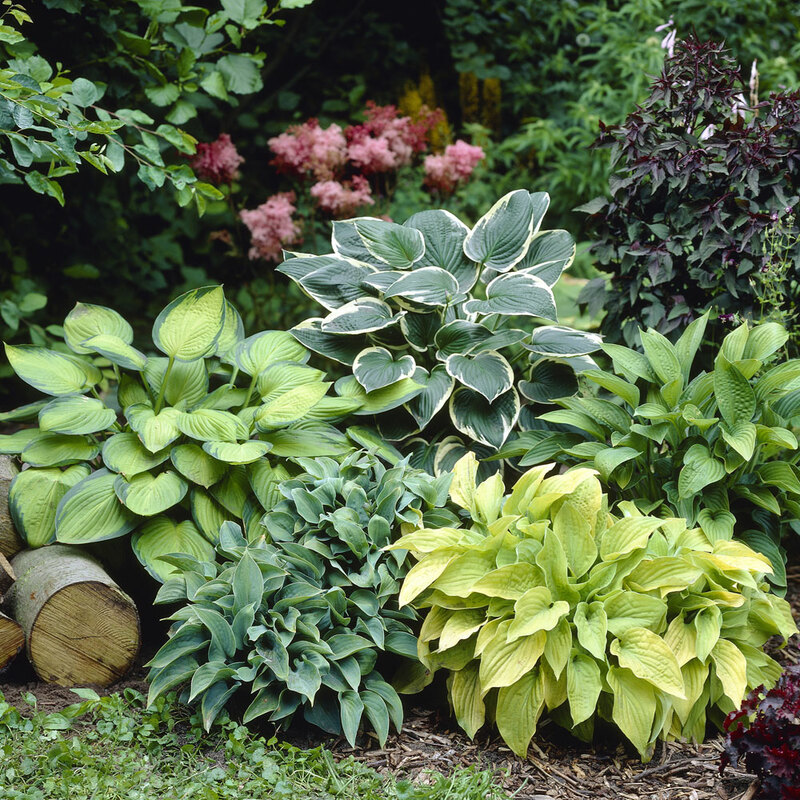 A mixture of this popular perennial plant, similar to the range illustrated. 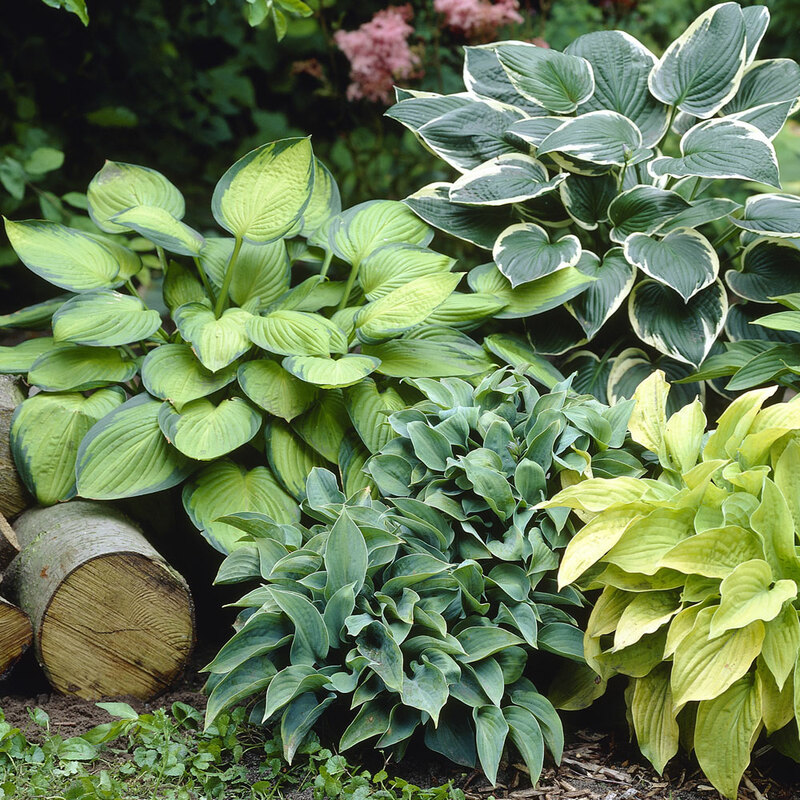 Hosta's are loved by slugs and snails so we recommend growing in containers or in the border surround with plants they dislike such as Asters or Salvia. 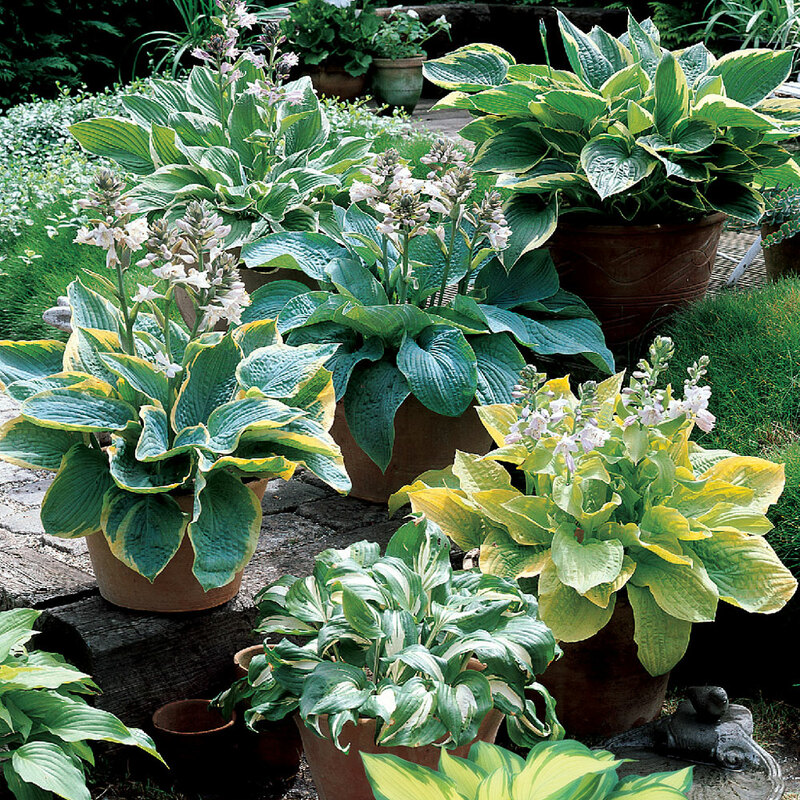 The Hosta is also known as a Plantain Lily, they have striking leaf variation and are resilient and easy to grow. 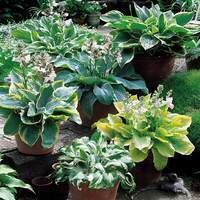 Why not pot on until rooted and in leaf, then transplant to their final location. 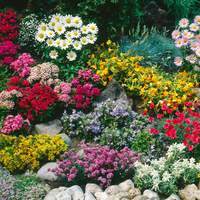 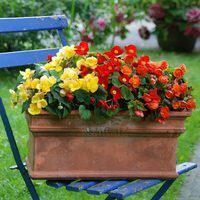 For a mixed scheme, plant with other moisture loving plants. 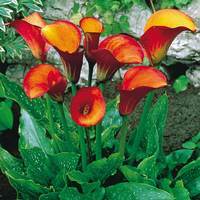 Top quality loose roots supplied.